The weakness of the Russian ruble, the British pound, euro, Canadian and Australian dollar, Mexican peso, Turkish lira and Brazilian real have had a negative impact on Apple’s revenue, according to CEO Tim Cook. The company forecasts its first sales drop since 2003. 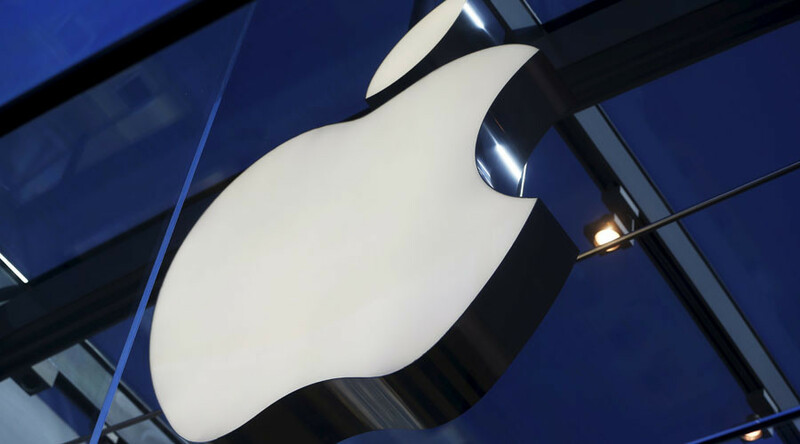 Apple generates roughly two-thirds of its revenue outside the US. According to Cook, these foreign exchange fluctuations shaved 15 percent off revenue abroad, compared to its fiscal fourth quarter. "We're seeing extreme conditions, unlike anything we've experienced before, just about everywhere we look," said Cook. On Tuesday, Apple posted record quarterly revenue of $75.9 billion and record quarterly net income of $18.4 billion, or $3.28 per diluted share for its fiscal 2016 first quarter ending December 26, 2015. “This is a huge accomplishment for our company especially given the turbulent world around us,” said Cook. However, according to the CEO, the future outlook isn’t that bright. “Notwithstanding these record results, we began to see some signs of economic softness in Greater China earlier this month, most notably in Hong Kong,” he said. Apple also announced projected revenue for its fiscal 2016 second quarter, or the first three months of the year, at about $50 billion to $53 billion. 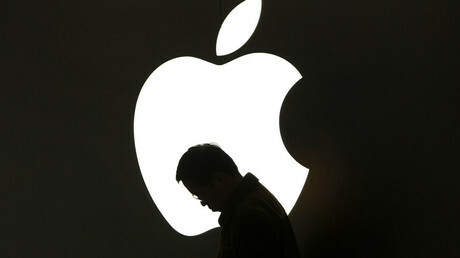 It will be Apple's first quarterly sales drop since 2003 and below analysts’ estimates for $55.5 billion. This boosts the concerns the IT giant is reaching the limits of iPhone growth and that growing sales in China won’t make up for a slowdown in the rest of the world. The speculation has added up to a more than 20 percent slide in Apple stock in the past six months.